Just back from their 12th European tour, Electric Youth will open the first annual Franklin Cultural Festival hosted by the Franklin Cultural District Committee. The free concert is scheduled for Wednesday, July 29, from 6-8 p.m. on the Franklin Town Common. Electric Youth’s 12th European tour featured three shows at Disneyland Paris and several concerts along the coast of Normandy. Performances in England included a July 4th show for U.S. troops stationed at Lakenheath, Mildenhall and Feltwell Air Force Bases and concerts at Wimborne’s Tivoli Theatre and in Arundel and Hastings. Electric Youth first debuted in England and France in 2013 and this season’s itinerary marks a return to those countries after last summer’s tour of Austria and Italy. Backed by the eight-piece band of world-class musicians, Electric Youth delivers a fun, high-energy evening of family entertainment with an extensive range of contemporary pop, classic rock, Broadway and country hits for audiences all ages. This season’s repertoire features fully choreographed performances of the best of Adele, Aretha Franklin, Imagine Dragons, Michael Jackson, Bruno Mars, Jason Mraz, Frank Sinatra, Styx and more. 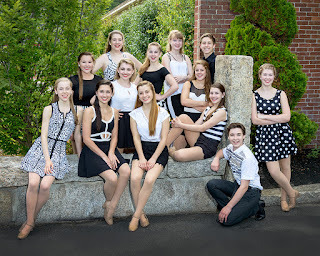 Selected annually by audition, the group is chosen for superior musicianship, stage presence, and triple threat accomplishments in voice, dance, and acting. This season’s ensemble of performers, ages 15-17, studies multiple dance disciplines, voice, and acting at the Franklin School for the Performing Arts (FSPA). 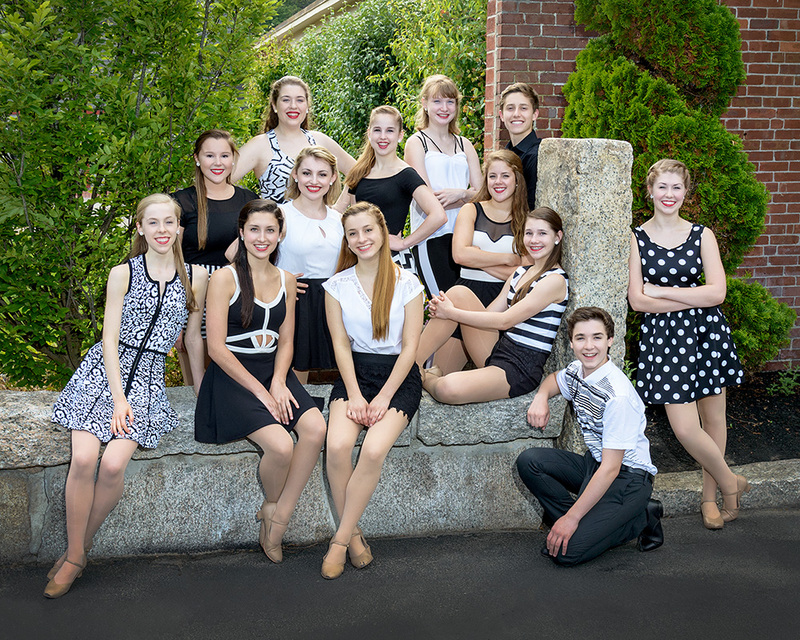 Electric Youth 2015 includes Adriane D’Amato of Foxboro; Madison Asgeirsson, Kendra Dombroski, Jocelyn Jones, Shaina McGillis, Lauren Szczepanowski and Melissa Wyner of Franklin; Michael Fajardo of Hopkinton; Sam Evans of Medfield; Maddy Williams of Medway; Katie Gray of Milford; Kylee Rollins of North Attleboro; and Jenna McDermott, of Wrentham. The EY singer-dancers are backed by Boston musicians who’ve performed, recorded and toured with such music legends as Tony Bennett, Aretha Franklin, Dizzy Gillespie, B.B. King, Diana Ross, The Temptations and Van Morrison. EY’s show band features Kenny Hadley on drums, Bill Miele on bass, Artie Montanaro on trombone, Walter Platt on trumpet, Ken Reid on tenor saxophone, Ben Whiting on baritone saxophone, John Wilkins on guitar, and Raye Lynn Mercer on piano. For more information about Electric Youth call FSPA at (508) 528-8668 or visit www.electricyouth.com.